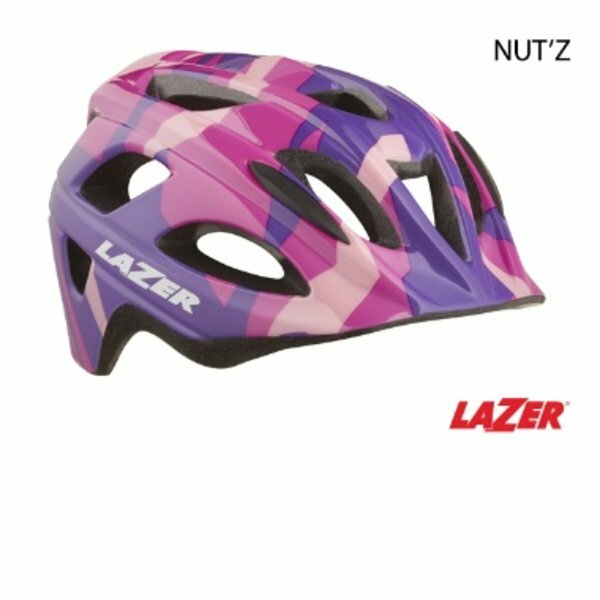 This helmet features the Autofit® Retention System to automatically adjust for the riders head making the helmet quick and easy to fit. It also has 16 vents ensure the helmet interior stays cool and comfortable. A youth helmet with the technology to quickly change the look of the helmet, the Lazer Nut’Z helmet is the answer to the ever changing whims of children. Furthermore the helmet features the Autofit® Retention System to automatically adjust for the riders head making the helmet quick and easy to fit. 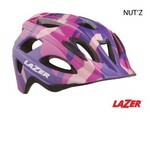 It also has 16 vents ensure the helmet interior stays cool and comfortable.